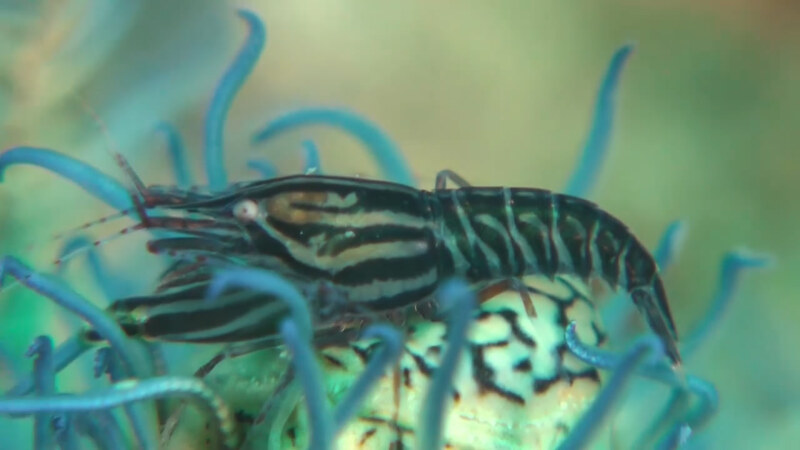 This site was created to show some of the strangest underwater creatures you never knew existed. 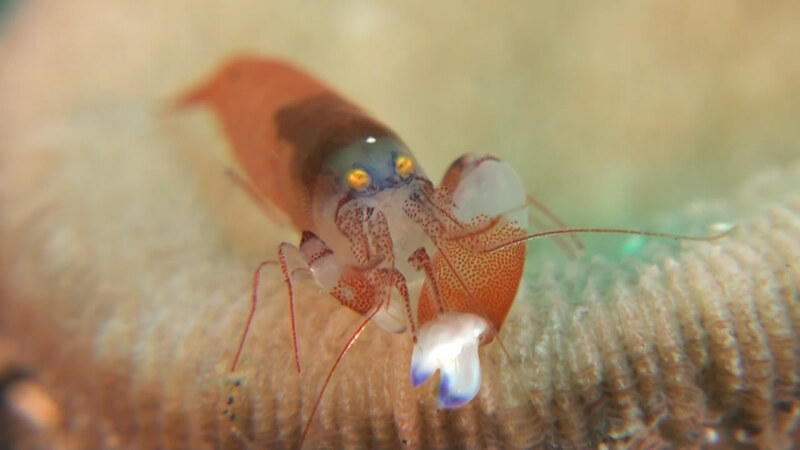 Filmed in HD, mainly in Lembeh and Ambon, Indonesia. These are short clips of some very rare critters and the behaviour they exhibit. 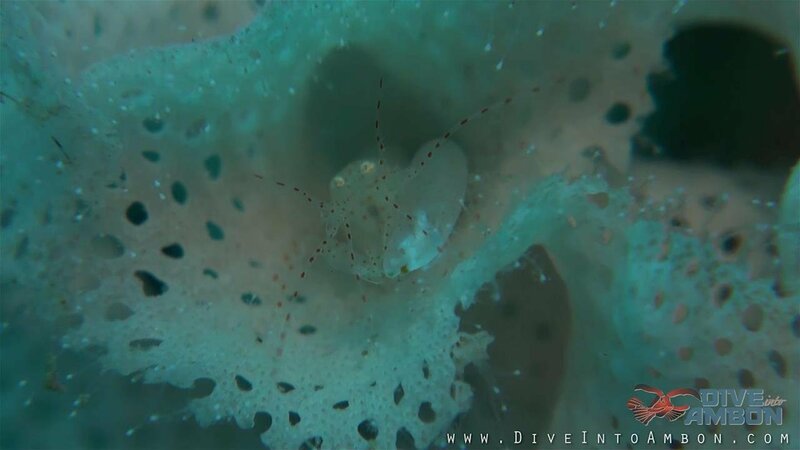 Kaj owns and operates a Dive Centre in Ambon, Indonesia - Dive Into Ambon . 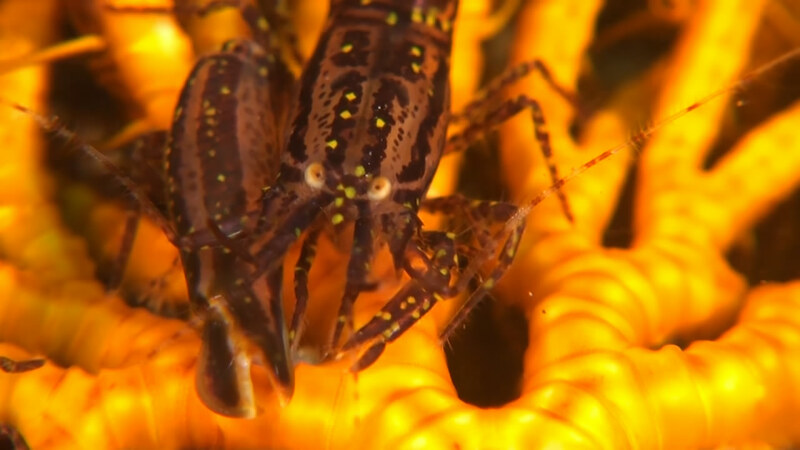 A keen videographer, I am fascinated by the weird, small critters I've found while diving.